Dimensions of printed test pattern? Just setting up my printer, and all guides say that the largest circle should be 120mm in diameter. No matter how I print the test paper (at 100%, no-fit-to-page, fit to page, all combinations) I cannot get a 2D printout with that circle being 120mm. Can someone provide the dimensions of the squares and circles so I can design it myself? Even the printed piece of paper that came with the printer was not at the dimensions the Peopoly guide stated. Thank you for this. 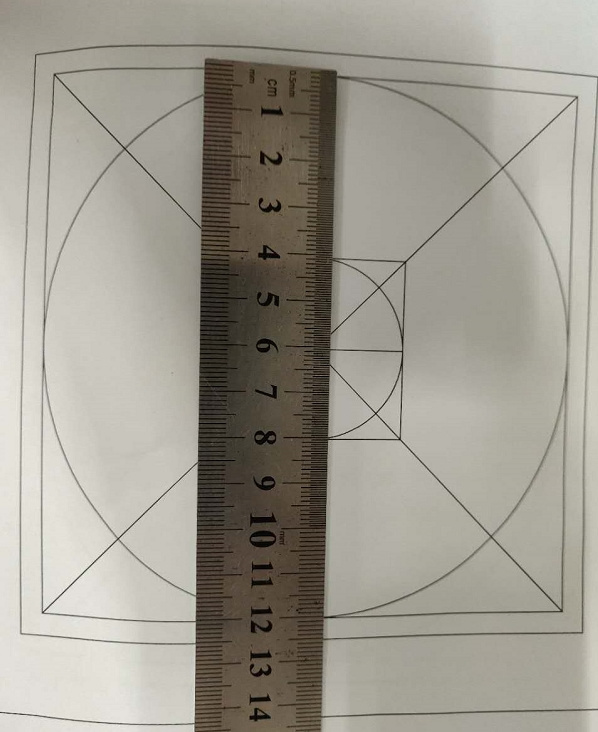 the piece of paper I received with the printer was printed on 8.5"x 11" paper, and the circle was NOT 12cm. 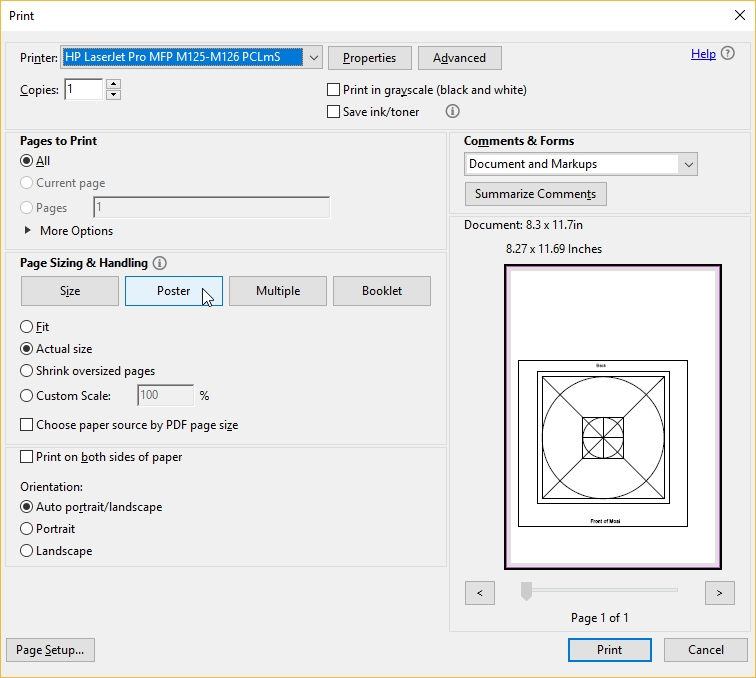 I see from your screenshot below that if you set the paper size to A4 (8.3" x 11.7") and print full size then the circle comes out properly. It might be good to include that note on your PDF.